Do you think of hiking when you think of sandals? You should. 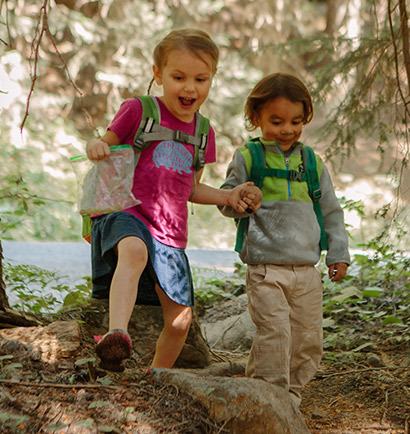 Merrell provides hiking sandals that can handle the toughest terrain, trails and outdoor challenges. Sandals are all about comfort and allowing your feet to breathe naturally as you interact with the environment. These comfortable sandals are great for walking and other athletic activities that you tackle on the weekends. Certainly there are times when you want your foot to be surrounded and protected from the elements of a rougher terrain. 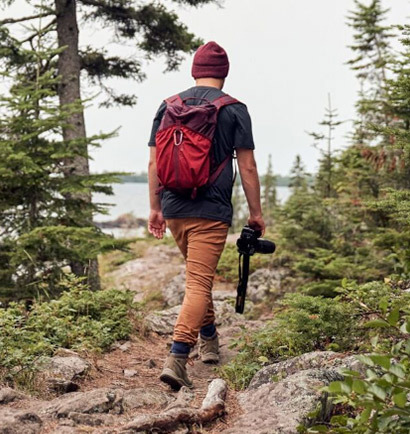 But when it comes to connecting with nature, you can’t beat the feeling of fresh air on your feet. As you walk the trails, you want your feet to be cushioned, but also have the freedom to be flexible and embrace your natural stride. Yes, there are hiking sandals, and Merrell has created a product that is truly the best of both worlds. Hit the trail in comfort, but know that your feet will be taken care of as you explore and enjoy the adventure of the outdoors. 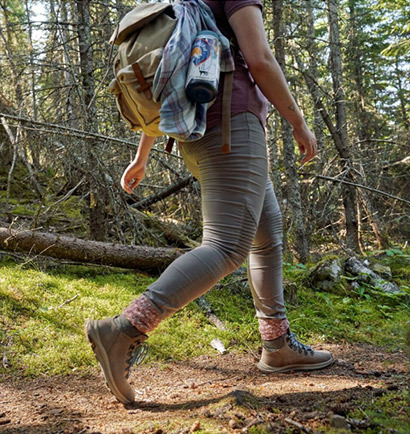 When it comes to walking and hiking, your feet are your greatest asset. Let them get some air.